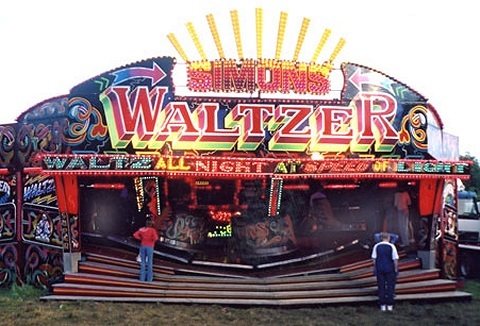 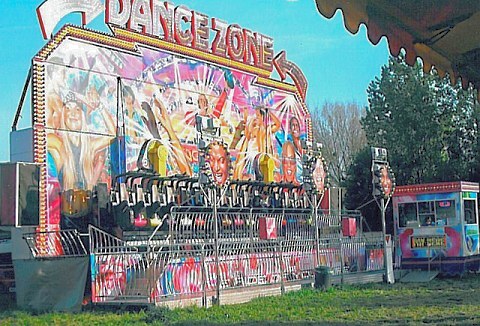 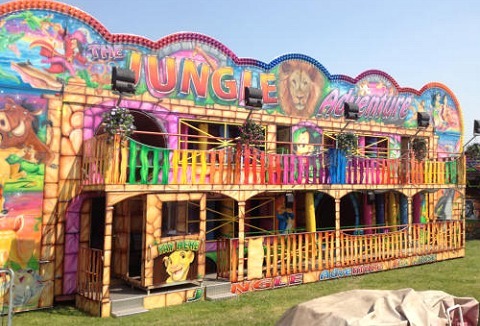 We are a family run amusement hire business that offers a full range of fairground amusement rides from dodgems, roller coaster, twister to traditional gallopers for all types of outdoor events, county shows, festivals to private and corporate functions. 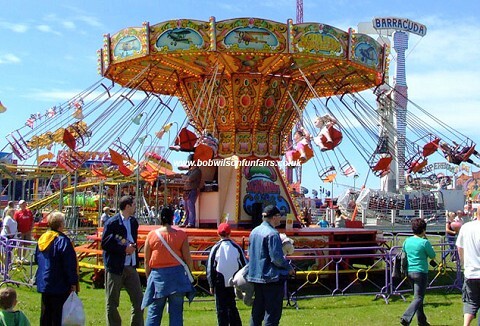 Fun fair equipment hire for both adults and children for all events, private, corporate and filming. 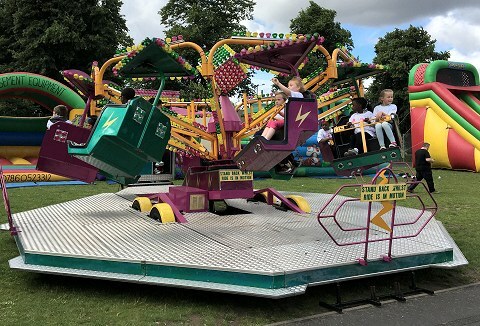 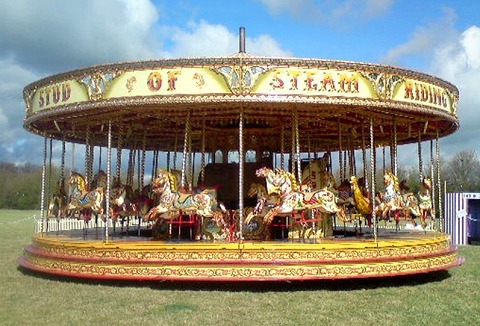 Wide selection of merry go rounds, mini ferris wheel to dodgems bumper cars, helter skelter and traditional carousels, supplied with trained operative. 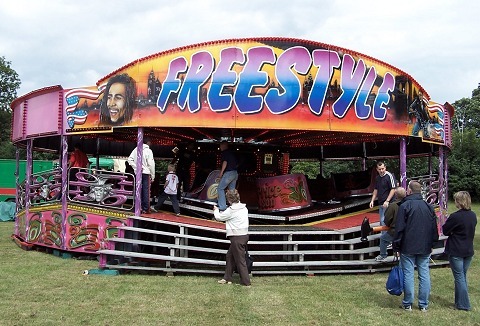 We specialise in providing vintage fairground rides for any occasion including corporate, private functions and festivals with our impressive collection of rides; Steam Gallopers carousel ride, Atlantic Star carnival wheel and children's Austin Car ride. 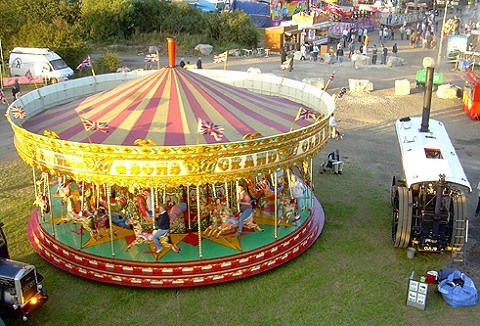 Are you organizing an outdoor public, corporate or private event? 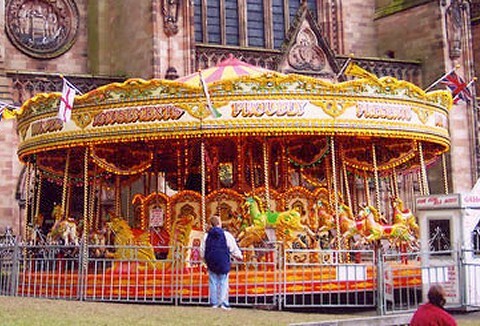 We can supply anything from traditional galloping horses to the latest in breathtaking ride technology. 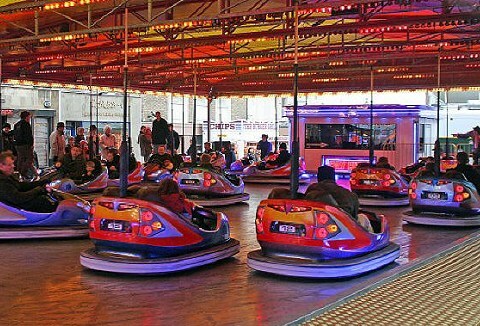 Add the wow factor with one of our fantastic Dodgems operated by fully trained staff.